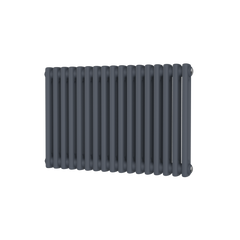 The Radiator Company Ancona Bench Seat Radiator is an iconic legend of a radiator. 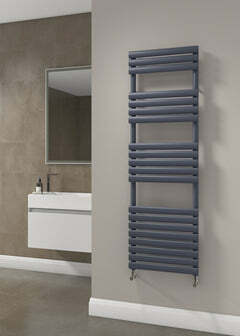 It is backed by the Ancona column radiator design which is the UK's highest output multi column. 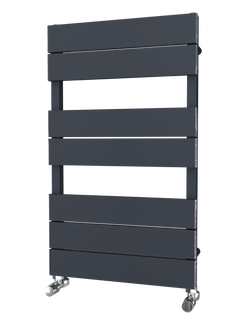 This stunning radiator is made and designed in Italy. The Ancona Bench Seat is perfect for gym rooms, indoor pools, hotels, changing areas or large bathrooms. 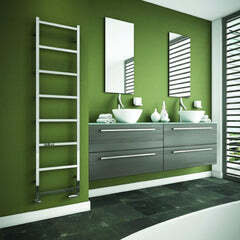 The Radiator Company Ancona Bench Seat Radiator is available in White or 188 RAL colours with 23 special finishes. To order RAL Colours or Special Finishes please enter colour choice into the notes section at checkout after selecting RAL colours on this page and adding to basket. The RDC Ancona Bench Seat comes complete with a solid oak seat.